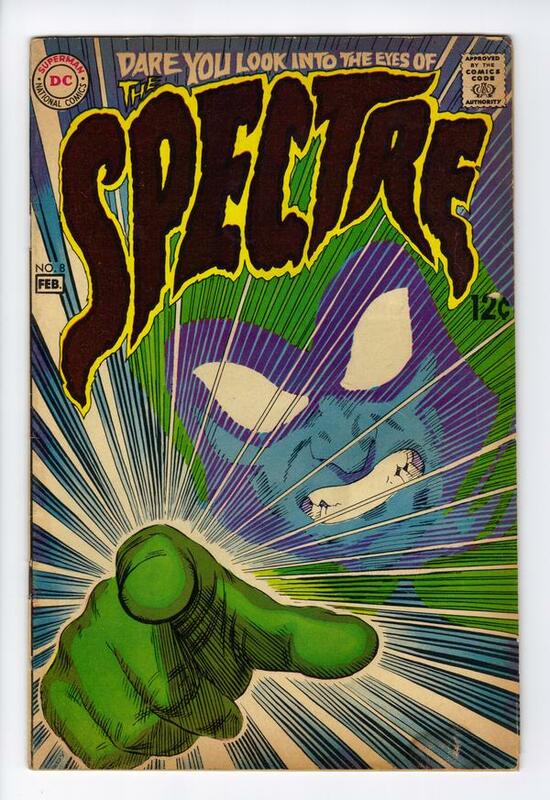 When (or if) you think of the late 60s Spectre series, you probably think Neal Adams. 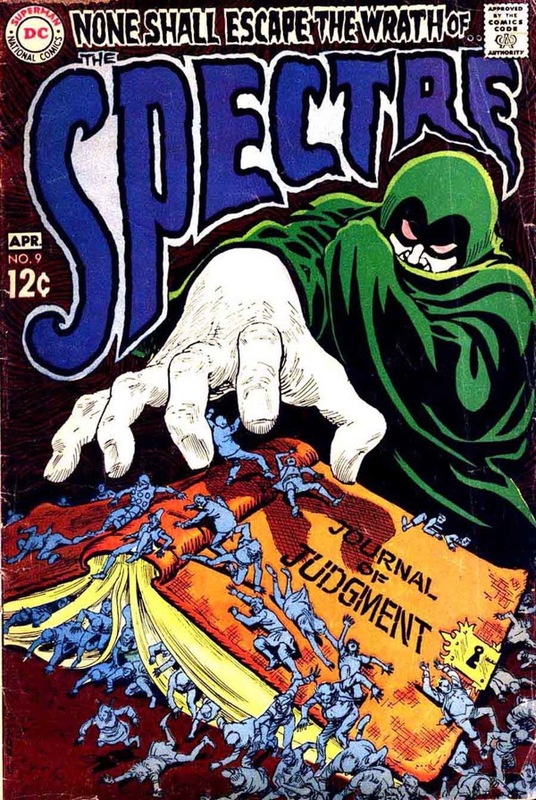 However, Nick Cardy’s covers for the last three issues are my favories of the series. 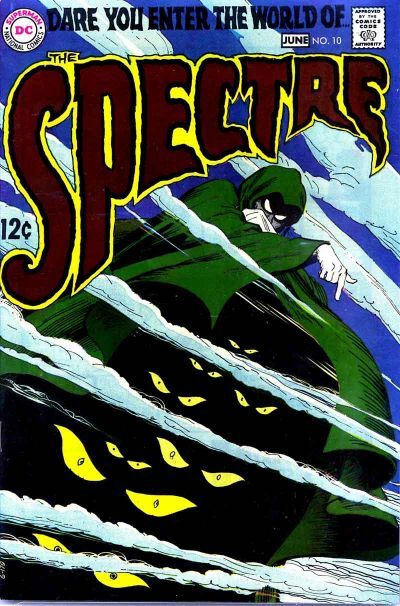 Between Spectre, Teen Titans and Aquaman, I think Cardy’s covers rival what Steranko was doing at the time for Marvel.